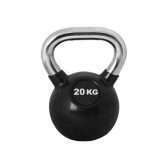 Welcome to Fitness Equipment Warehouse’s vast range of free weight strength equipment. 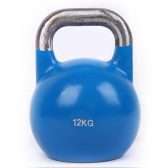 Whether you are a trained professional or a hardworking athlete who takes their workouts seriously you will benefit from training with optimum quality equipment, even in this modern age the basic free weight training is still the best-accepted form of conditioning and sculpturing the human anatomy as you can’t cheat the system of exercise. 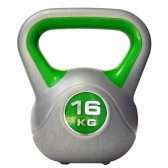 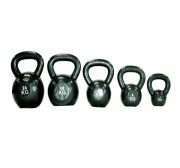 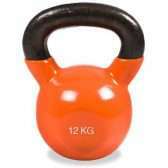 Our range of kettlebells are suitable for a huge range of exercises from the basic cast iron kettlebell which has been a firm favorite, to the much improved rubber encased kettlebell with large smooth handle which the ladies love as it can accommodate two hands even in the smaller sizes, to the premium pro-grade kettlebell which also have the large smooth handle are all the same size externally, but will weigh differently depending on the weight selected.